Let’s Go to Space with Col. Chris Hadfield! 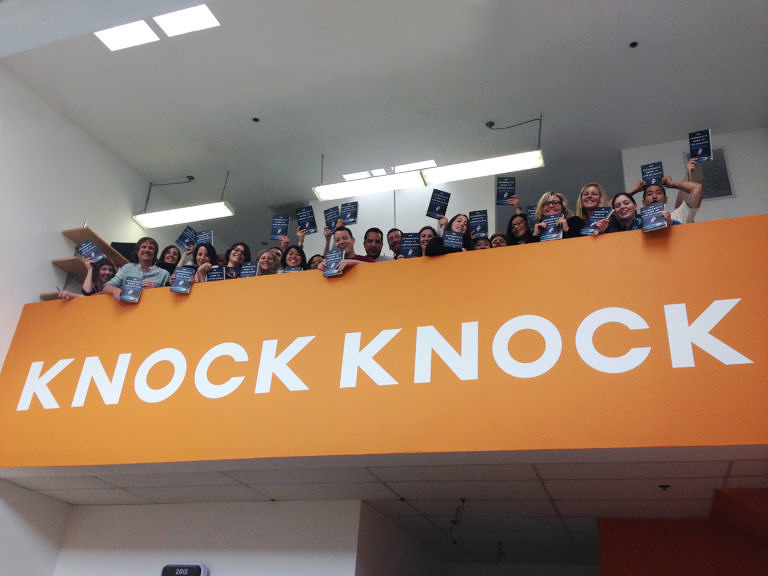 The Knock Knock team can't wait to read Col. Hadfield's memoir! PS thanks, Jen.